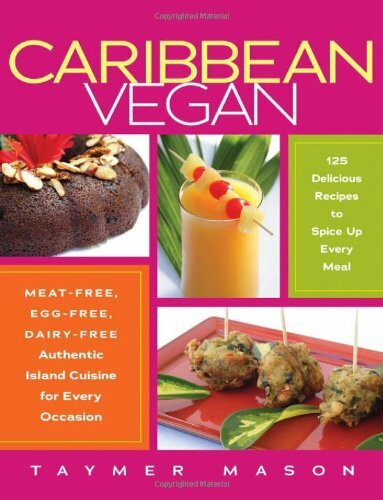 If “Caribbean cuisine” makes you think of pineapples and coconuts, you’re missing out. The Caribbean islands are home to a rich cooking tradition that combines African, French, Spanish, British, Asian, and Indian influences, adds an unmistakable local flair . . . and tastes like paradise. A real secret is in the herbs and spices—with the right uncooked sauce, cooked sauce, or “wet seasoning” blend, you can transform everyday ingredients into Caribbean delights.